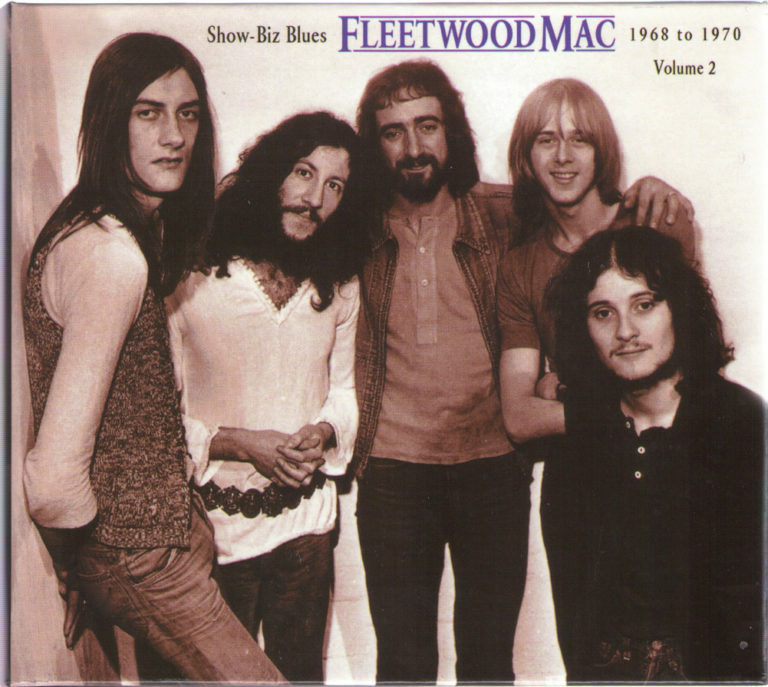 Many people forget that before the mid 1970s, Fleetwood Mac was actually a pretty hard rock/blues band. There are about 5 iterations of the band other than the Stevie Nicks/Lindsey Buckingham days. Christine McVie was in the band for several lineups, moving from blues/hard rock gradually to the smooth, impeccable, California pop that was the Rumours lineup. This song is from the Peter Green era of Fleetwood Mac. Green Manalishi is by all rights a metal song. It was covered by Judas Priest for Christ’s sake. In places this could be Black Sabbath, but it isn’t. It’s a top notch band playing stratospherically well, in that way that only the 1968-1972 era really contains. It’s long. Like 15 minutes long, and from what I glean from the comments, this version is better than other (canonical) versions. I can see why. This is great. Heavy but still delicate. Out there but not too far. Yes, it’s super indulgent with the ten minute plus solo, but did you know much of that solo was played on a Fender Bass VI? That makes it cooler. Basically, I’m sharing this because I recently discovered it, and it’s so damn good it should be heard by everyone. Enjoy.